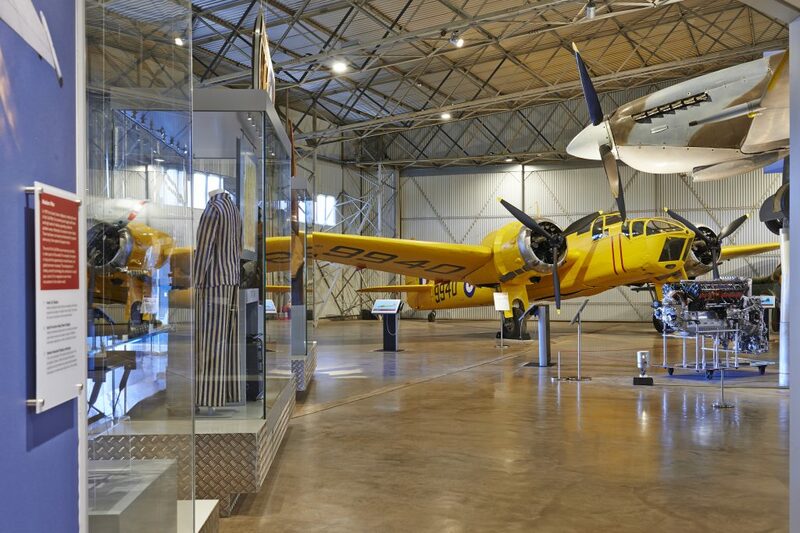 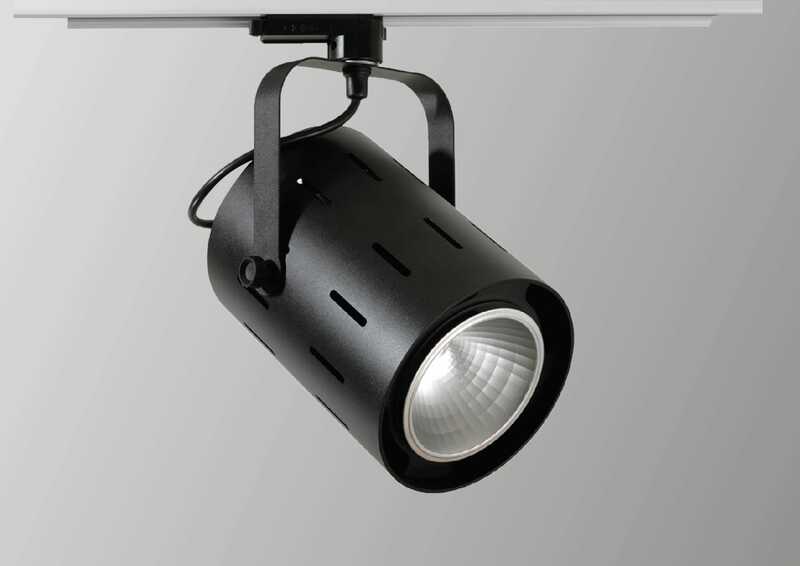 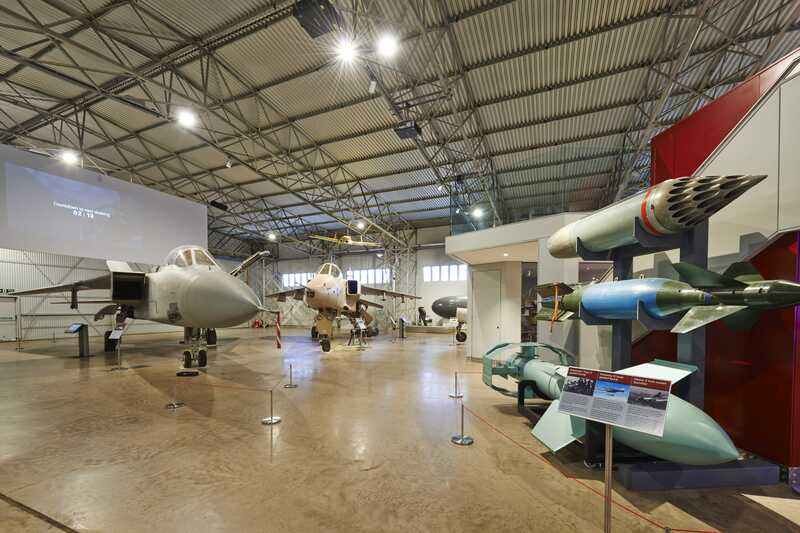 Working with museum and exhibition design experts Redman Design Associate, to help generate a sympathetic lighting solution using a combination of surface and track mount QMR spot lights, with interchangeable reflector, dimming control and 3000lm Xicato Artist Series LED technology. 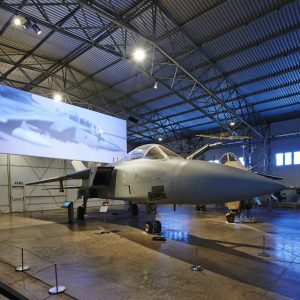 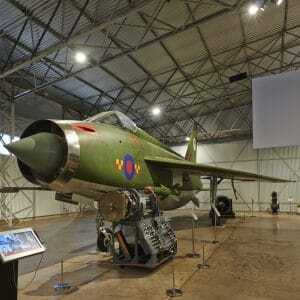 Within the spaces more than 30 aircraft are on display, ranging from the iconic Spitfire to an English Electric Lightning, the RAF’s first supersonic jet fighter, which could match the speed of Concorde. 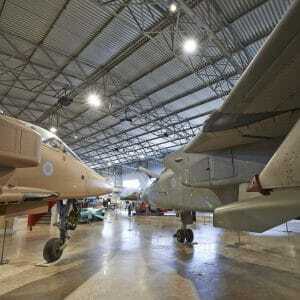 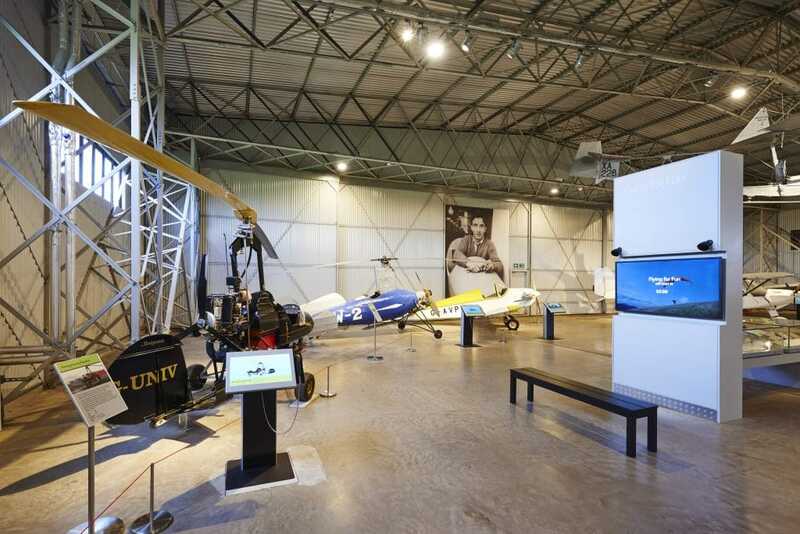 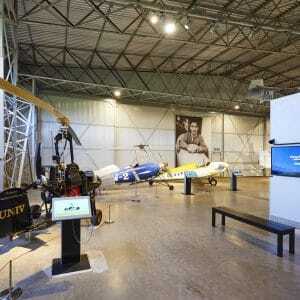 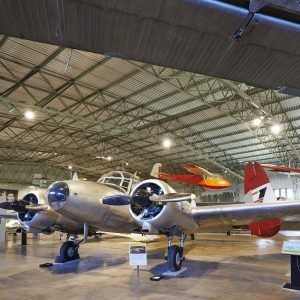 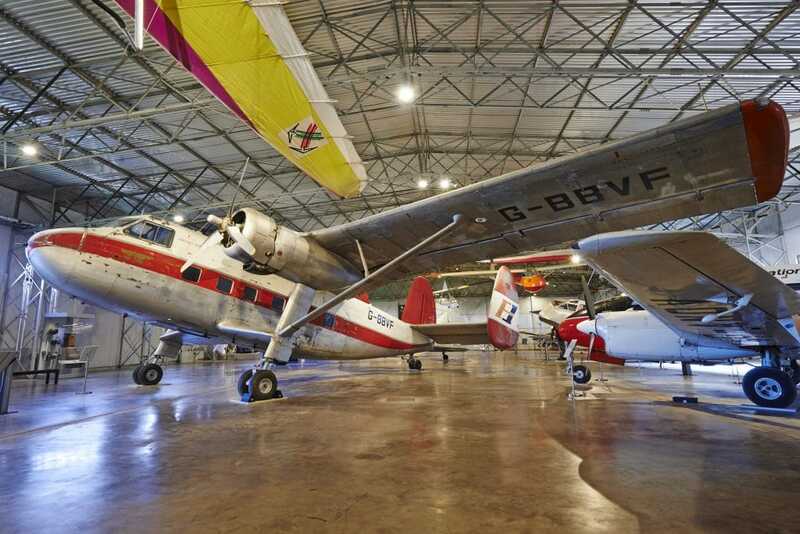 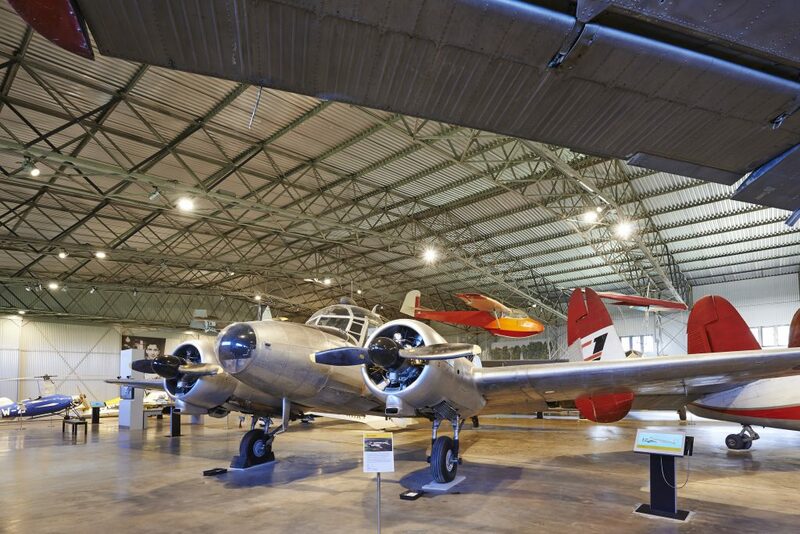 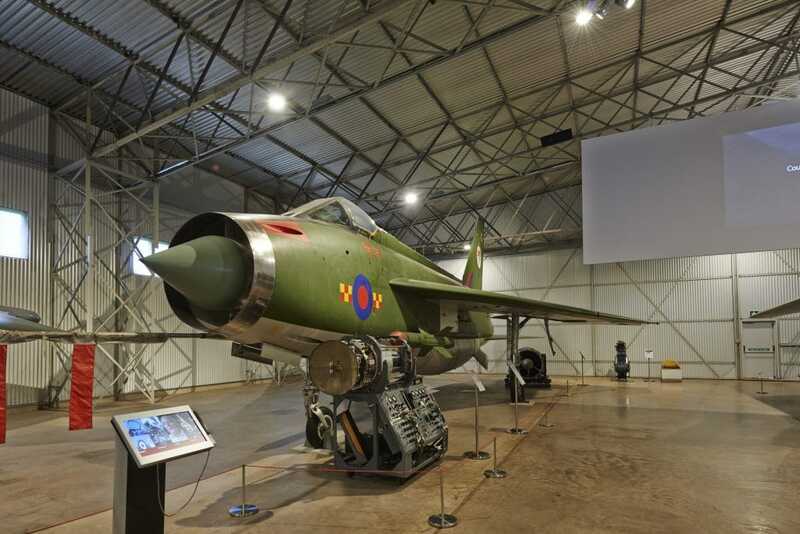 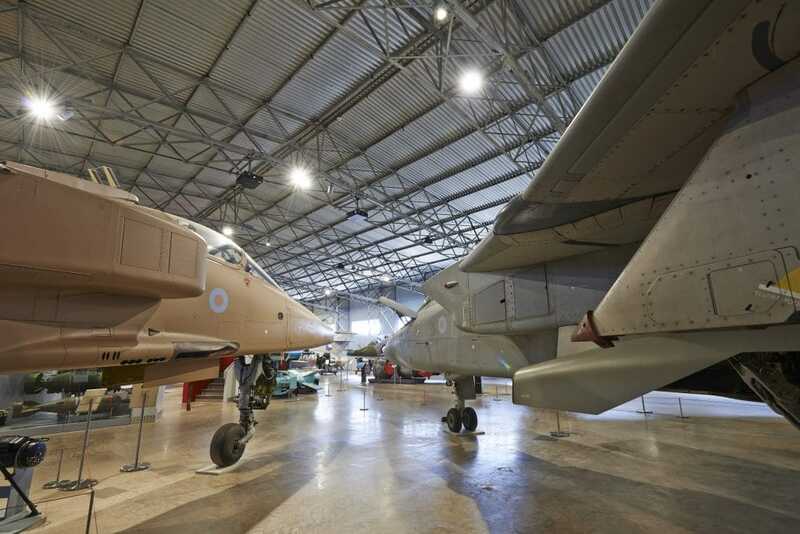 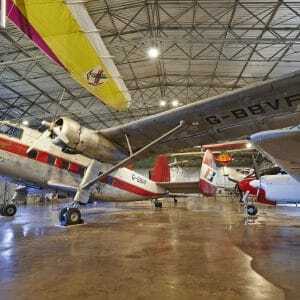 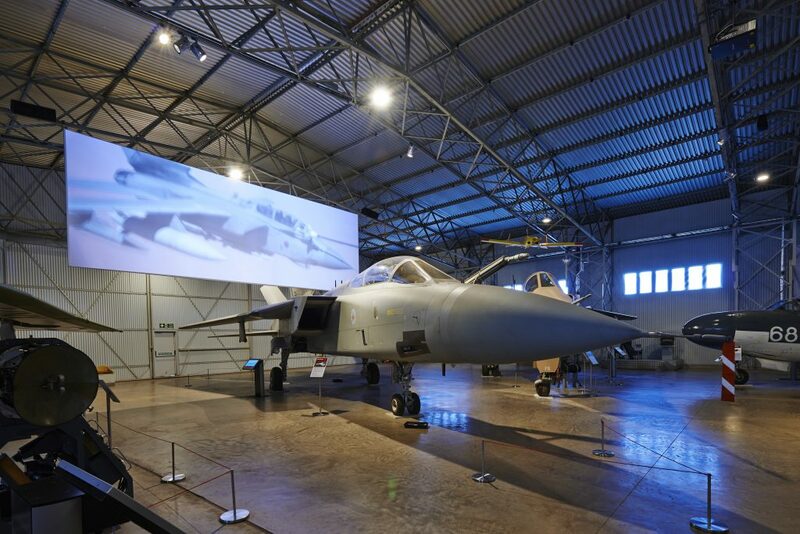 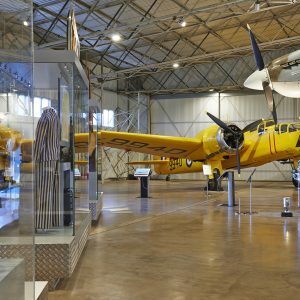 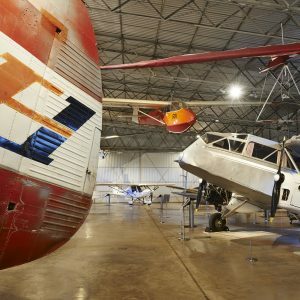 Highlights of the military hangar include the oldest surviving Hawker Siddeley Harrier jump jet, which was the world’s first vertical take-off combat aeroplane, and a rocket-powered Messerschmitt Me 163B-1a Komet, which was the fastest aircraft of the Second World War. 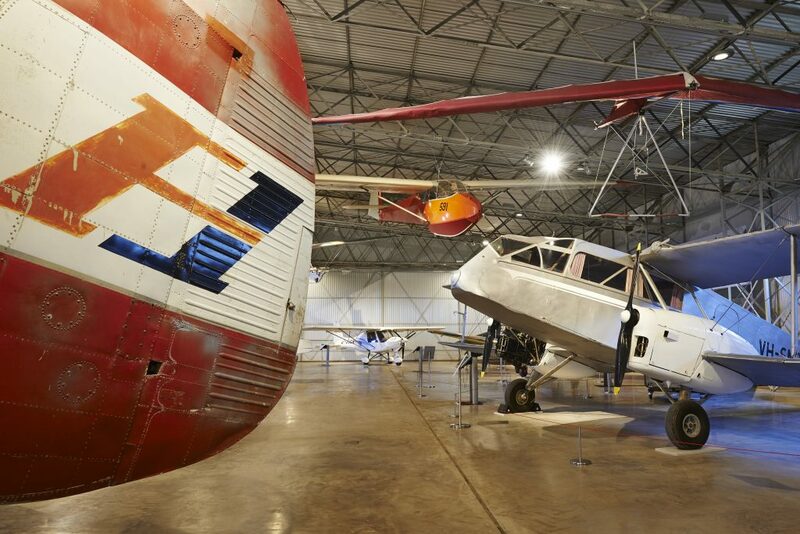 One hangar displays military aircraft; the other commercial and leisure aircraft.